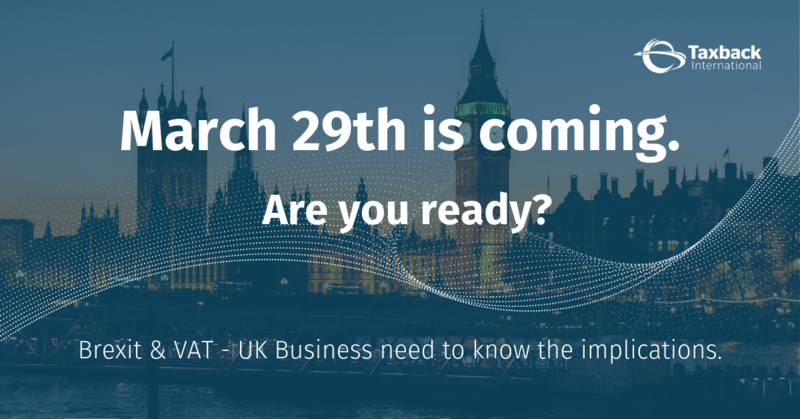 HMRC have taken further steps to prepare businesses for life after Brexit. 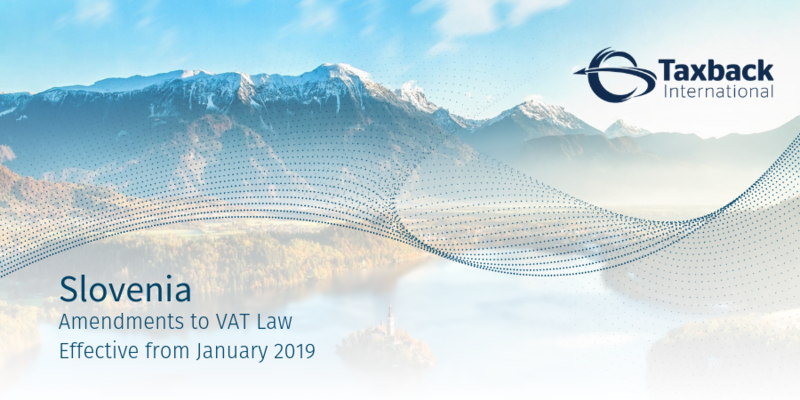 Slovenia has implemented new VAT Amendments as of the 1st of January 2019. 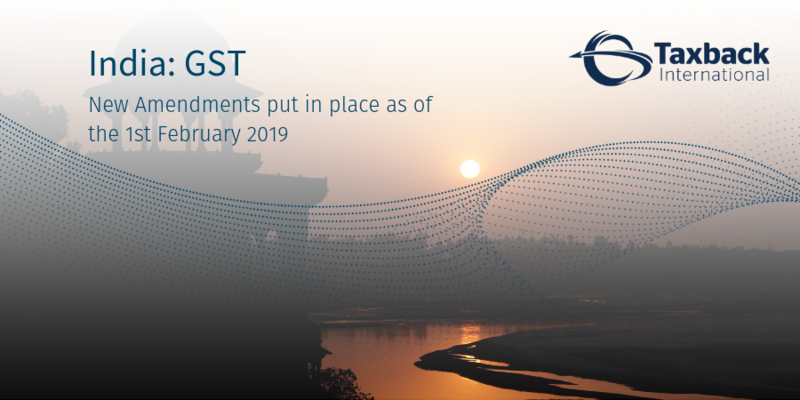 The Indian Government has made amendments to GST legislations . 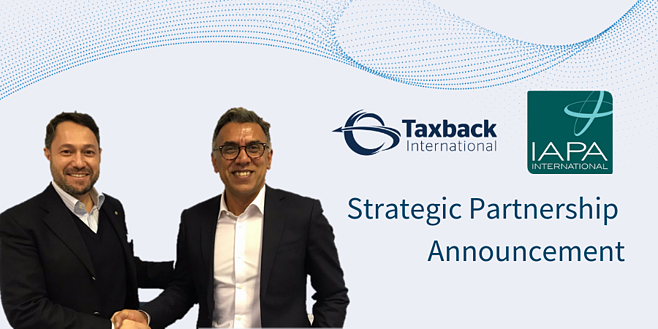 Taxback International joins forces with IAPA. 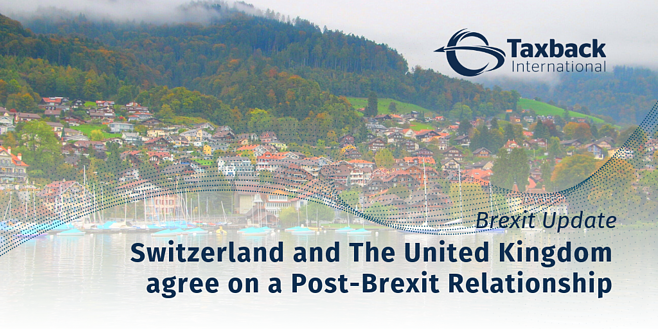 The partnership allows Taxback International to support IAPA members in the area of international VAT services.